[GoAbroad.com, the popular information hub for youth and young adult travelers, has nominated the InterExchange Language Partner Program for an Innovation Award. 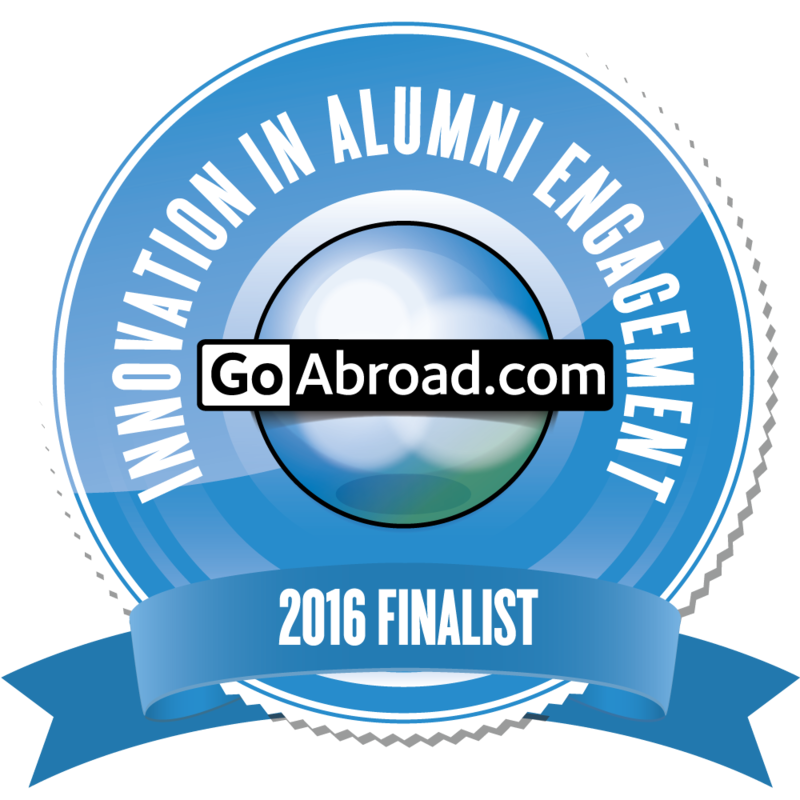 The nomination, which comes in the category of Innovation in Alumni Engagement, is part of GoAbroad's annual tradition of recognizing some of the freshest and latest new developments in the field of youth travel. The InterExchange Language Partner Program connects alumni returning to the U.S. following overseas programs, with Exchange Visitors currently in the U.S. on J-1 visa programs. Participants connect to share and learn each other's languages, usually during informal online chats but sometimes in-person. "I get to practice Italian, and I got a friend out of it, too," said Sophia G., an alumni of the InterExchange English Conversation Coach Italy program. Sophia was matched with her Italian language partner, Luca, an InterExchange Career Training USA participant, in April 2015 and they connected online over the following months. "We don't live in the same city, so we talk about what is going on in our lives [and] what we like to do," Sophia said. The idea is to help Exchange Visitors to feel a bit more at home, and to give them an opportunity to practice English in a low-pressure setting. It also gives U.S. citizens returning from InterExchange programs overseas the chance to build upon their international experiences after their programs finish. Innovation Award winners are announced at the annual GoAbroad Reception, which takes place during the NAFSA Annual Conference & Expo. This year's conference will take place in Denver from May 29-June 3.